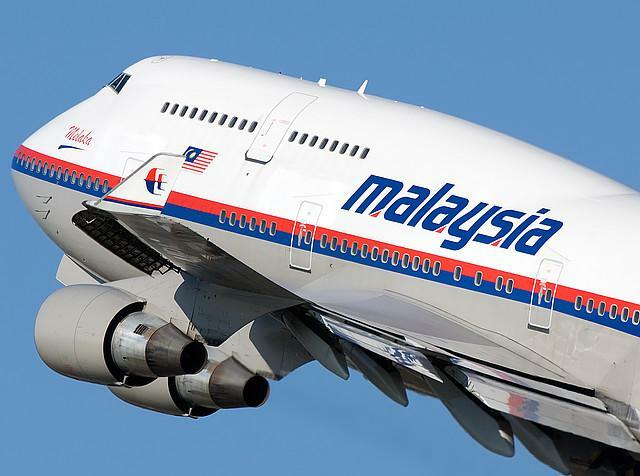 As the entire world follows the mystery of missing Malaysia Airlines flight MH370 and its 200+ passengers, you may wonder what the company’s communications team is doing to address the rapidly-evolving story. The Malaysian blogger behind “Unspun“ may be the best source for info on MA’s PR efforts at the moment, and he gives the company a general thumbs up on the crisis comms front. 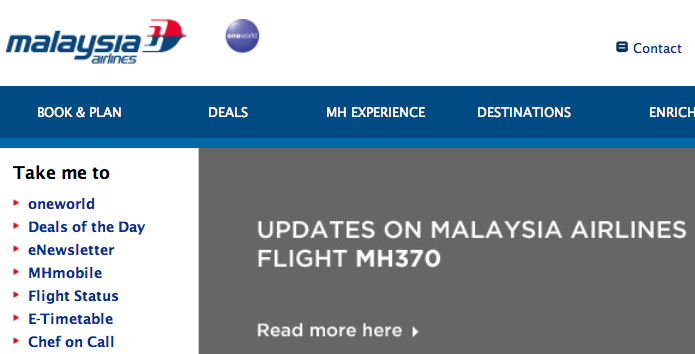 First, a visit to the company’s English-language homepage reveals a link to a “dark site” reserved for such incidents, which amounts to a series of numbered press releases regarding the missing flight. 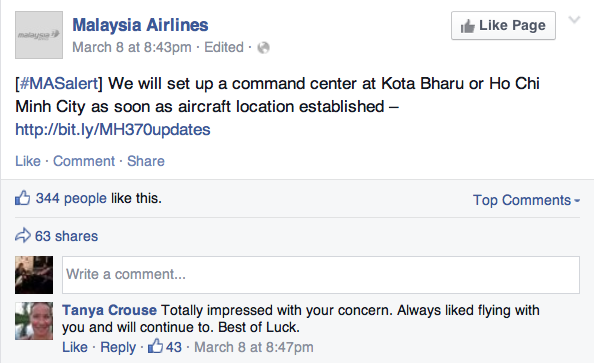 A quick scroll through the statements shows us that the airline is responding to almost every potential update. The same holds true for its social media assets. Note the #MASalert tag, which also appears on corresponding Facebook posts. Note that all digital assets have been cleared of promotional messages and images. The company has also stopped performing basic customer service functions via social. As we wait to hear more about MH370, we feel that Malaysia Airlines has dedicated itself completely to addressing the ongoing crisis. What more could the company do?